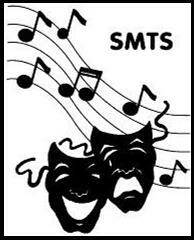 Welcome to Sherburne Music-Theater Society’s home on the web. Visit here to get information on upcoming events and to find out what we have planned for the future. If you want to be added to our postal mailing list send us your address — see the contact page for ways to get information to us. 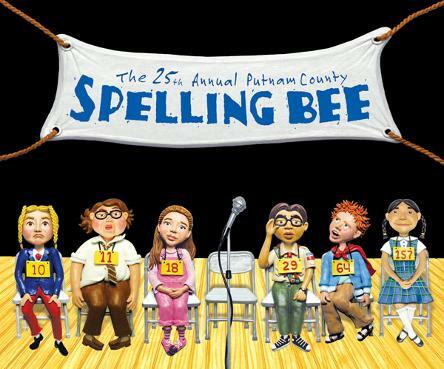 "The 25th Annual Putnam County Spelling Bee".